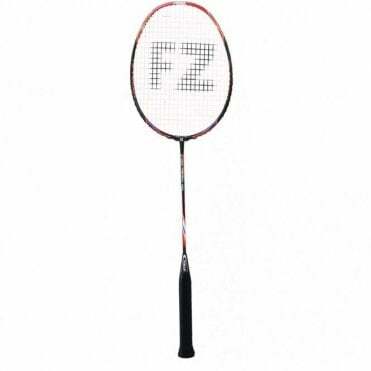 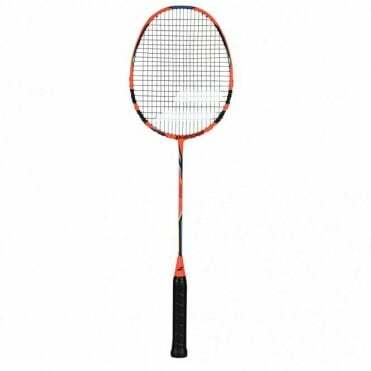 We sell many different badminton rackets from most of the leading brands such as Ashaway, Babolat, Carlton, FZ Forza, Li-Ning. 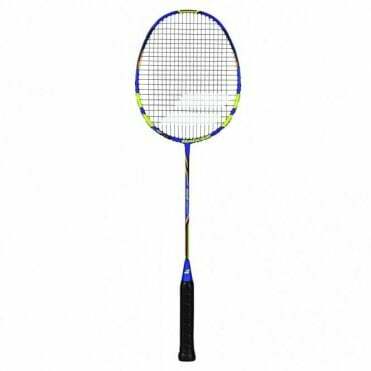 We sell badminton racquets for all abilities, from complete beginners to the professional player. We also stock junior rackets for the younger/shorter players. 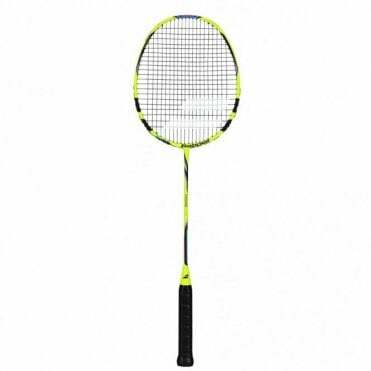 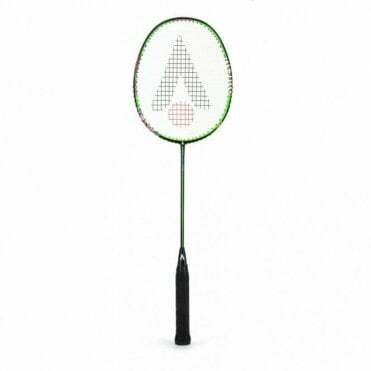 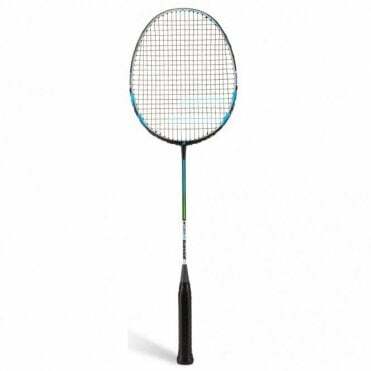 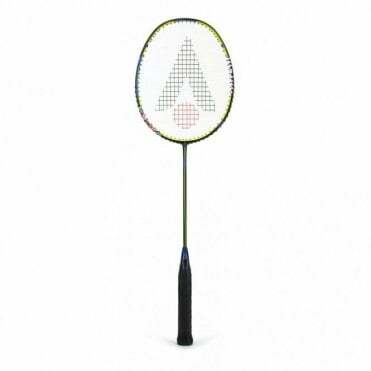 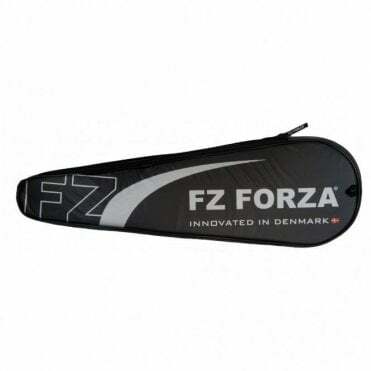 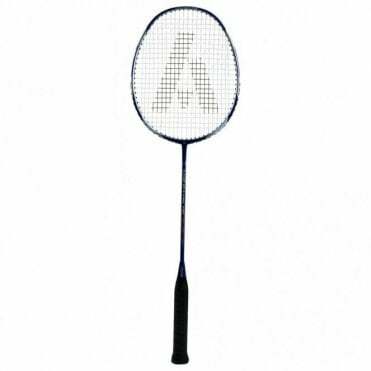 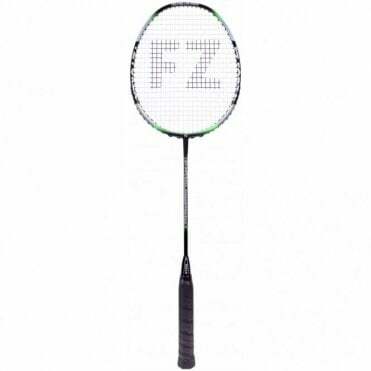 We are an online shop selling badminton equipment but also have a retail shop based in Poole, Dorset and you can buy a racquet or anything else needed to play the game.